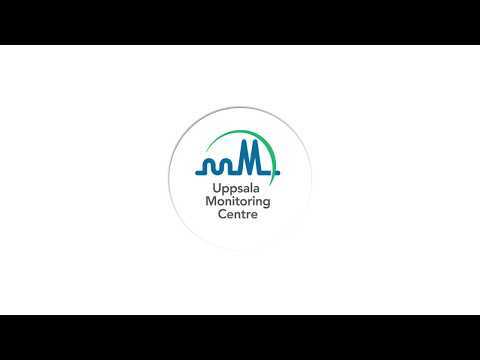 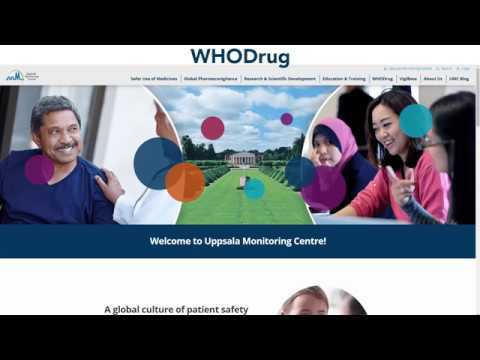 Introduction to WHODrug Insight. 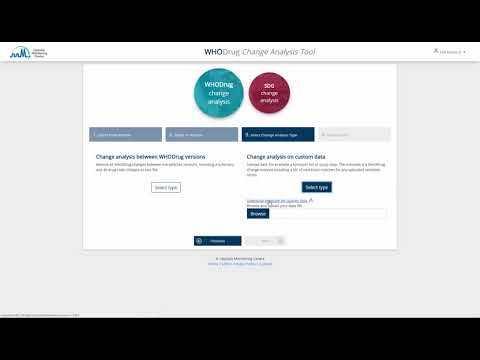 Learn about the basic features of WHODrug Insight. 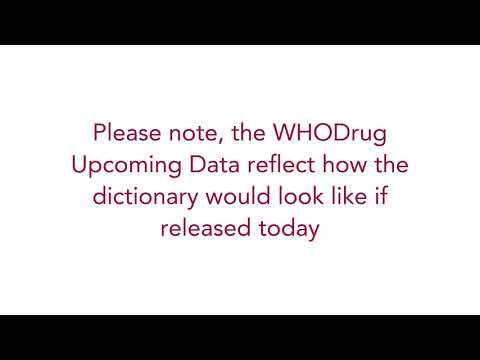 WHODrug CAT guide. 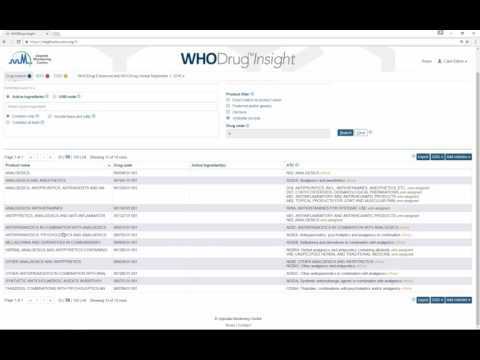 Learn about WHODrug CAT basic features.